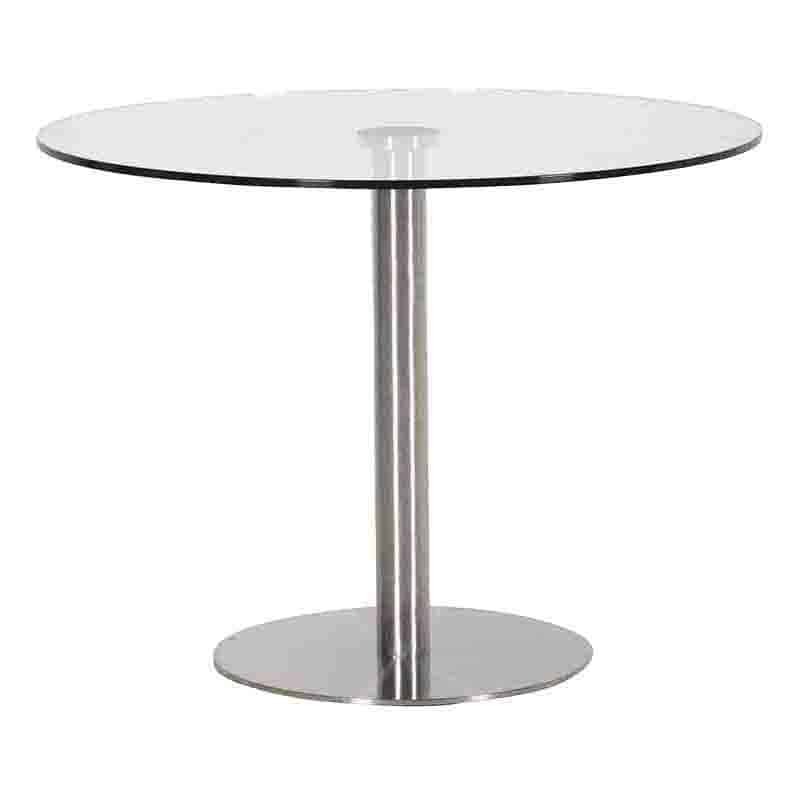 This Table is very physically appetising because of its singular steel pole that holds the glass table top up. Even though it is a simple design it is still very effective and eye catching. This Two Tone large 200cm Dining Table is characterful, stylish and made from reclaimed materials. With its on-trend distressed white/off white painted finish, this table would perfectly adapt itself into any modern dining space as well as seamlessly blend into a country styled home. Versatile and gorgeous, the Purbeck collection will transform your home. Marry the Purbeck Dining Table with the Purbeck Dining Chairs or Bench for a classic family Dining set. Extensions also available which attach to one or both end of the table to create an even larger dining set. If modern contemporary living is your thing, this Walnut extending dining table would be perfect for you. Modern, sleek and minimalist, the table has a chrome frame and and modern walnut table top. Great for family dining as this comfortably seats six people and when extended, can seat up to eight. This high gloss white Theme means that it can carry itself in many different decor themes, making it a piece that you can keep with you for a lifetime without having to change it. This Stunning Lowry Dining Set is both stylish and practical made from reclaimed materials. This set includes the Dining Table 200cm x 100cm, 3 x Dining Chairs plus a Dining Bench 169cm x 35cm.